It is the perfect time of year to do crafts with the kids. Christmas crafts can be given as kids, which kids love to do. 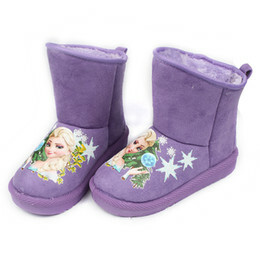 They can be be displayed around the house as decoration. And it can be a fun way to spend time with the kids. Most kids crafts can be made very inexpensively. 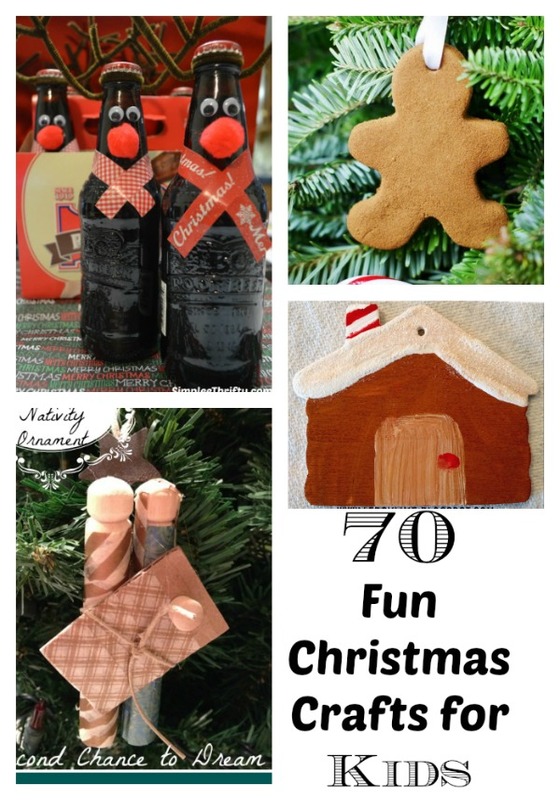 Here are 70 fun Christmas crafts for kids to make and to spend time with the kids. Don’t forget the music to really get you into the holiday spirit! Christmas is a great time to start crating. Making these Christmas Crafts for kids is a fun way to hang out, enjoy a cup of cocoa and make things. There are all different level of crafting expertise here so whether you are a crafter at heart, or you struggle to craft, these Christmas Crafts for Kids will be fun for everyone. 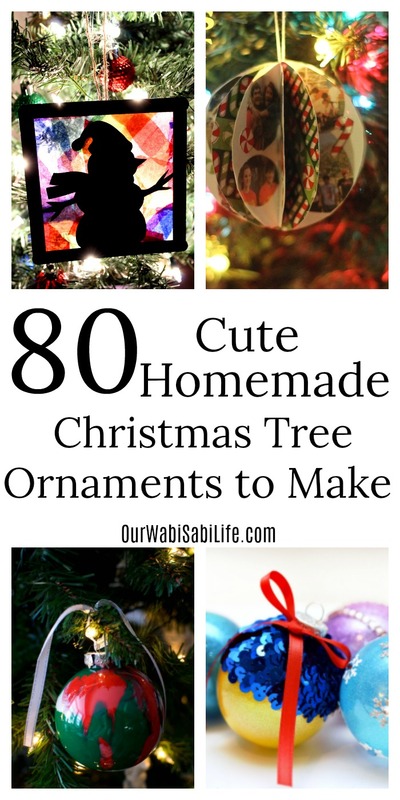 80 Cute Homemade Christmas Tree Ornaments to Make– These ornaments are adorable and making your own ornaments is a great way to create memories, year after year. 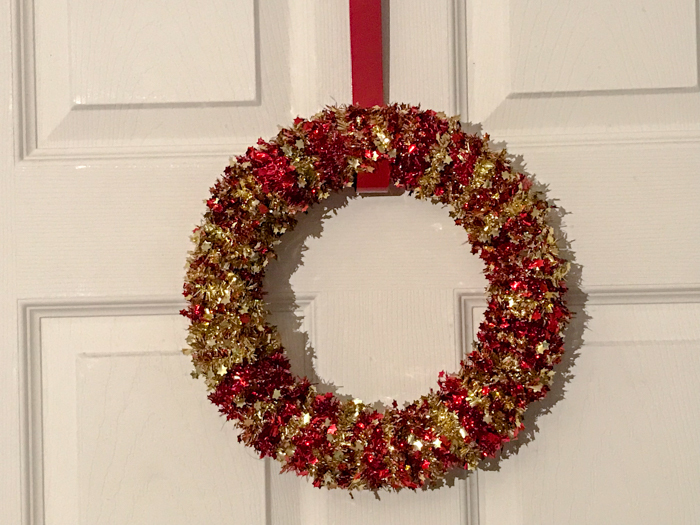 Dollar Store Christmas Wreath – I love crafting and I love when I can craft for cheap. This wreath only costs $6 to make. 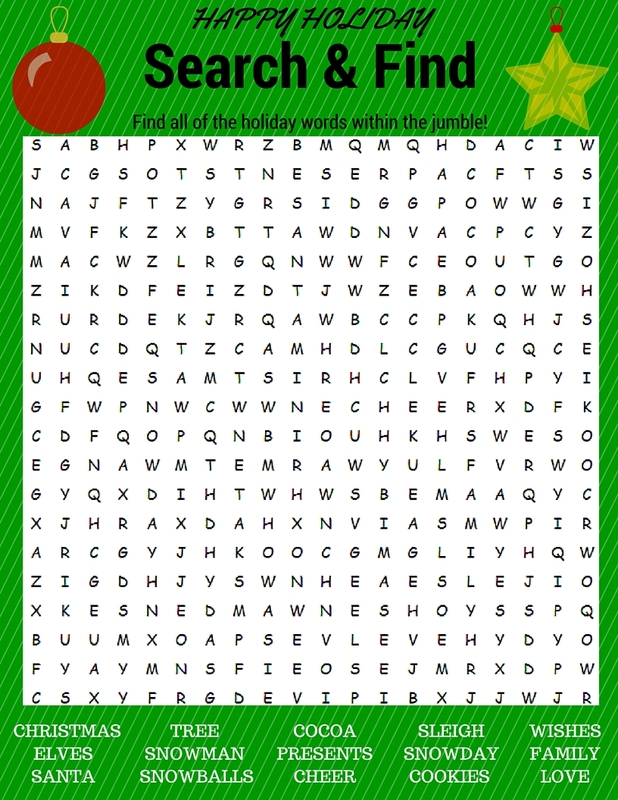 Christmas Word Search – Word Searches are fun to do and kids will love these Christmas word searches. 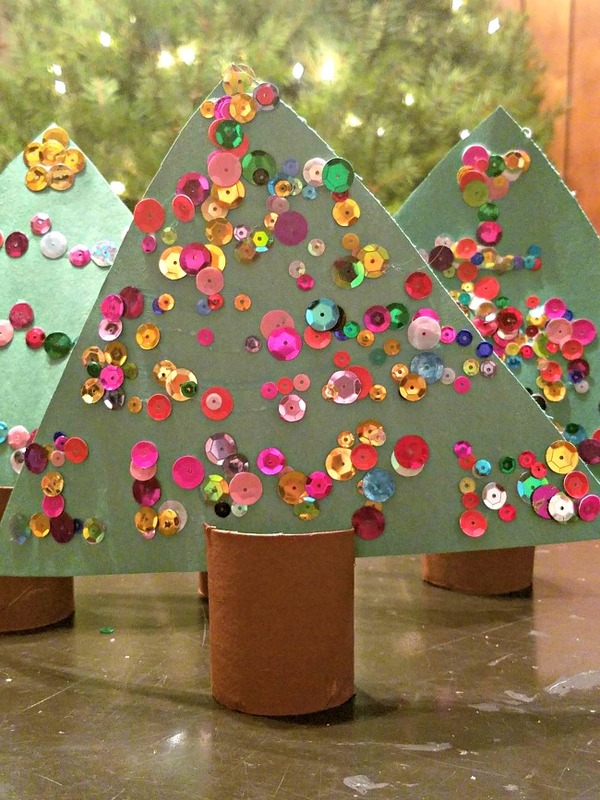 Christmas Tree Craft – This Christmas Tree Craft is so simple to make and kids can really get creative with it. 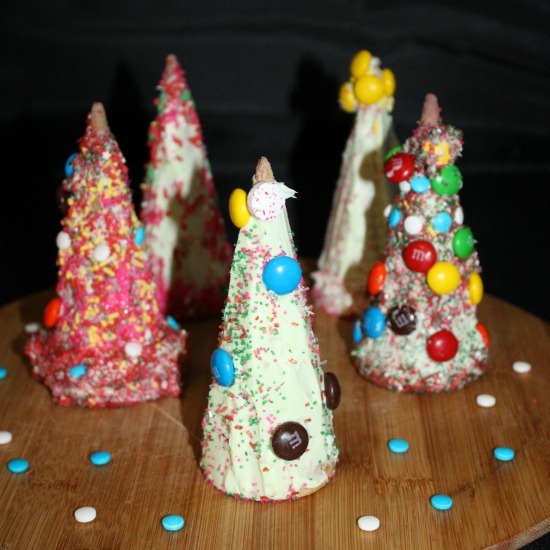 Christmas Tree Treat – Using this Christmas Tree Craft, kids will be snacking their way through it. Much like making a fun gingerbread house, kids will love making and eating this Christmas Tree Treat. Arthur Christmas and holiday glass clings. What To Do With Old Christmas Cards? Make a Holiday Collage! DIY wreath Christmas kids’ craft.